Georgia artist Rani Garner's professional resume, including exhibit history and gallery representation. 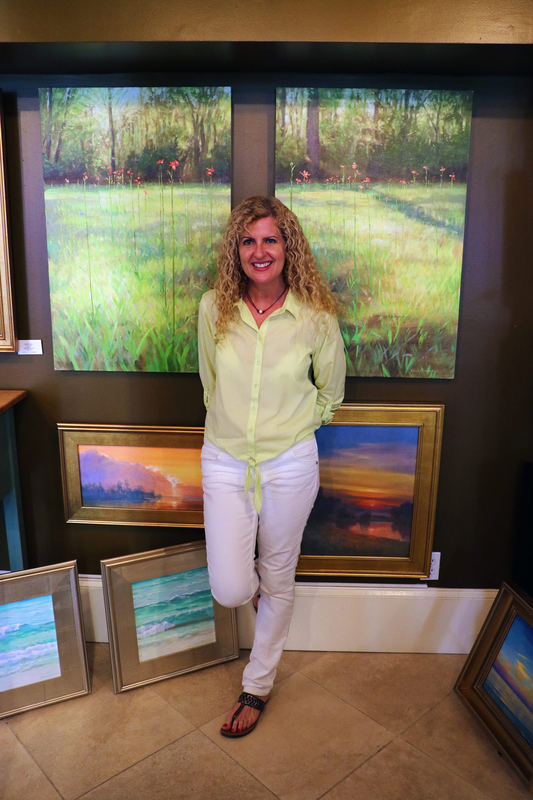 Rani’s paintings are represented by galleries throughout the Southeast including Columbus GA, Seaside FL, Ponte Vedra Beach FL and Saint Simons Island. Her husband builds custom furniture and their workshop and studio are at their home in Buena Vista, Georgia.